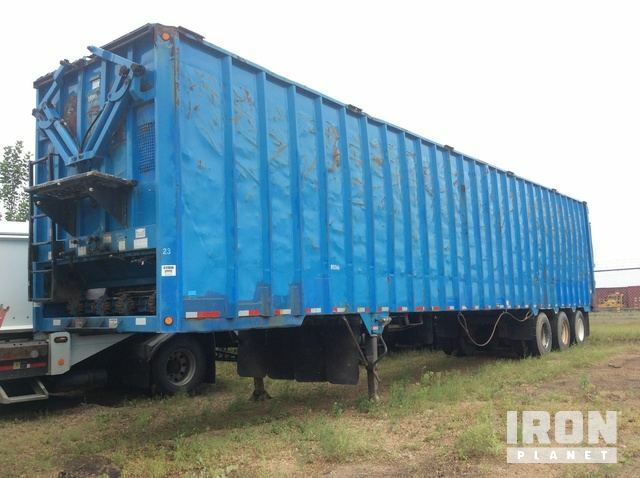 From Quad/A Chip Trailer and T/A Chip Trailer to Tri/A Chip Trailer, you can buy and sell Chip Trailers at IronPlanet from any and all manufacturers, including Alloy, Columbia Remtec, Imco, Manac and more. 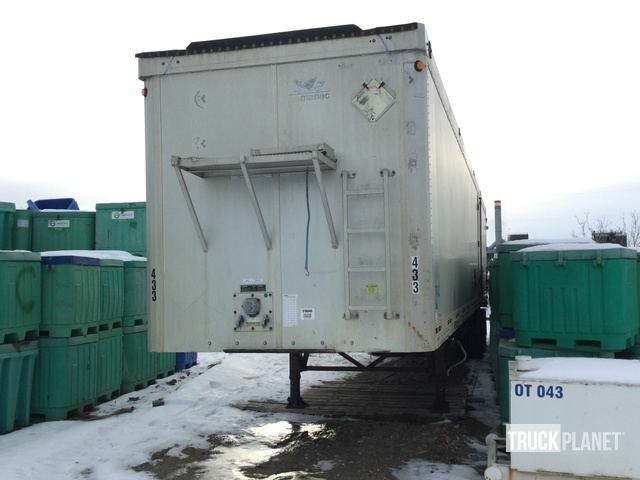 If you are looking for a Chip Trailers, check out our upcoming heavy equipment auctions to find used Chip Trailers for sale. 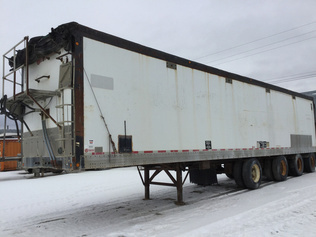 87,083 lb. 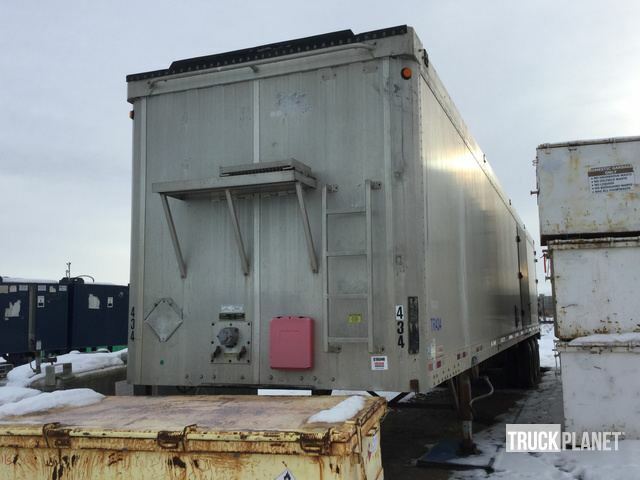 GVWR, 50’ Overall Length x, 8’ 6” Overall Width, Air Brakes, ABS Brakes, Air Suspension, 11R22.5 TiresThe brakes and lights were not operationally checked. 87,073 lb. 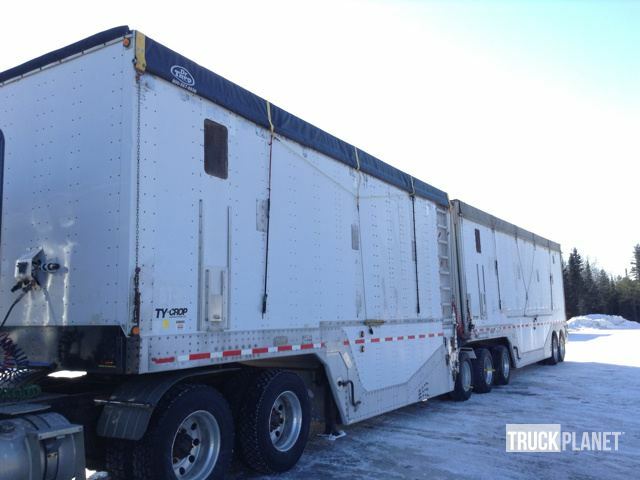 GVWR, 50’ Overall Length x 8’ 6” Overall Width, Air Brakes, Air Suspension, 11R22.5 TiresThe brakes and lights were not operationally checked.